Beech Mountain Resort has just announced a multi-year plan to expand its bike park. The 2016 season will include a full revamp of the beginner trail system and a master plan for the expansion of the bike park. Future plans include construction of a multi-trail system on the backside of the mountain (Oz), more bike specific features, and a skills area. The goal is to maximize the existing terrain, providing more options for all ability levels. 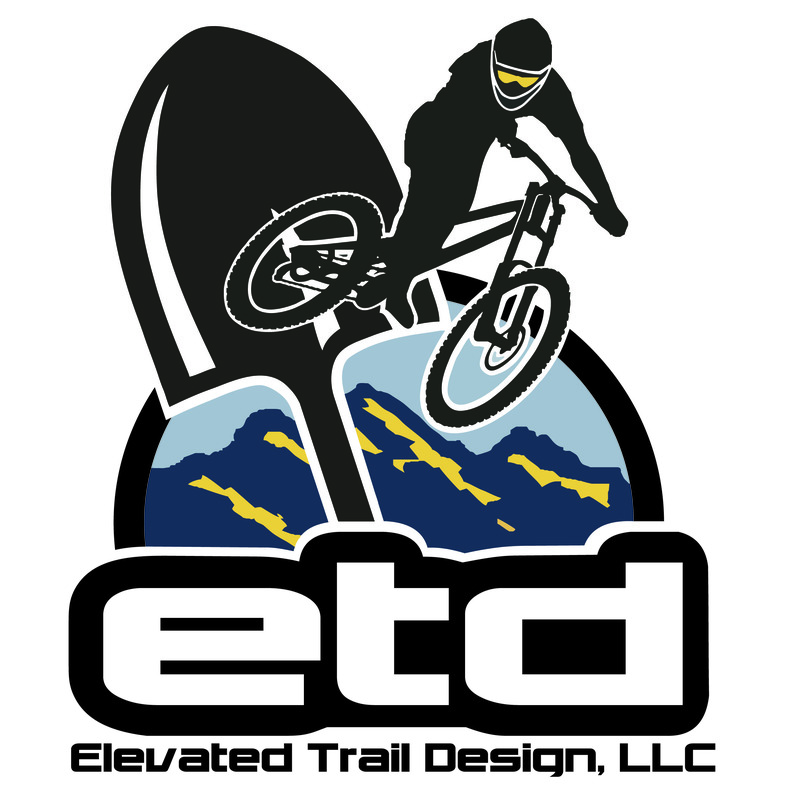 Elevated Trail Design, LLC, owned by Peter Mills and Andrew Mueller, is a mountain bike-focused trail contractor with offices in Weaverville, NC and Frederick, MD. Mills and Mueller have extensive mountain biking and trail building experience in Western NC. 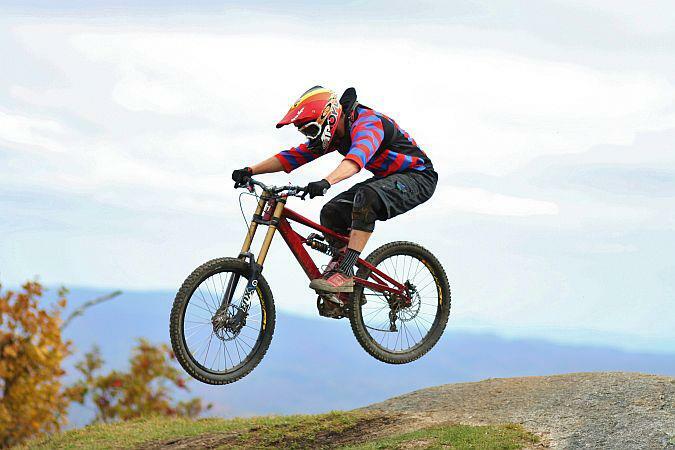 Prior to ETD’s formation, Mills attended UNC Asheville, where he spent his spare time shaping dirt jumps and traveling to collegiate downhill races. Mueller attended Appalachian State University, and has worked on downhill trails at Beech Mountain and numerous other locations in the NC high country. “We are excited to help solidify Beech Mountain’s reputation as an excellent mountain bike destination for beginners and experts alike,” says co-owner Andrew Mueller. The Beech Mountain Bike Park will open for the season on Saturday, May 28th. Season Passes are on sale now with bonus incentives! Beech Mountain summer pass holders will receive three free days of riding at Snowshoe Mountain Resort. Pass holders will also receive ten percent off retail and ten percent off select lodging. Park operation hours are Thursday from 12-6 p.m., and Friday through Sunday from 10 a.m. to 6 p.m. Season passes start at $199 for juniors (12 and under), and $225 for adults. Lift tickets are available at $28 for juniors (12 and under), and $35 for adults. Magic Cycles, Beech Mountain’s only full service bike shop, is returning offering a full line of rental bikes from Santa Cruz and Giant, starting at just $80 per day. Beginner Lesson packages are available for $150, including rental equipment, instruction, and a lift ticket. For more information on biking, camps, and events, please visit www.beechmountainresort.com or call 800.438.2093.